I knew I wasn’t a natural at being vegan when I spent ten minutes staring at a yoghurt trying to remember what it was made of. The fact it was white hinted that it was probably dairy-ish, but other than that I remained unsure for a worrying amount of time. I was ‘going vegan for the day’. I felt under a lot of pressure and kept pausing to question key things, like ‘did this sandwich once have legs?’ and ‘did this come out of a teat at any point?’ If the breakfast yoghurt dithering was anything to go by it was going to be a long 24 hours. I was doing it for my friend Wendy. Wendy finds her birthdays hard, for reasons known to her friends. So she made this year’s mean something else. She could think of nothing she wanted more – more than any presents or stream of proffered drinks or social gatherings – than to invite her friends to be vegan for a day. She tried to calculate how many animals would be saved by us giving up meat and related products. This makes her sound a bit heavy and didactic, but she is nothing of the sort. She is unstinting in her passion for animal rights but never makes us feel like chumps for liking bacon. She has the sweetest heart I know. She puts her money where her mouth is too, our Wends – protesting, saving badgers, volunteering at sanctuaries – and never to make herself look good. She just does what she feels is right. And this year on her birthday she started a small movement. Not to preach, or to convert, not to feel good about herself, but to turn her special day into a pragmatic approach to reducing the demand for cruelty. It’s easy to give a day to Wendy. Loads of us said yes. Mid morning, as I found myself beseeching a doughnut to just give in and tell me if it had egg in it, I had a revelation. Baked beans. 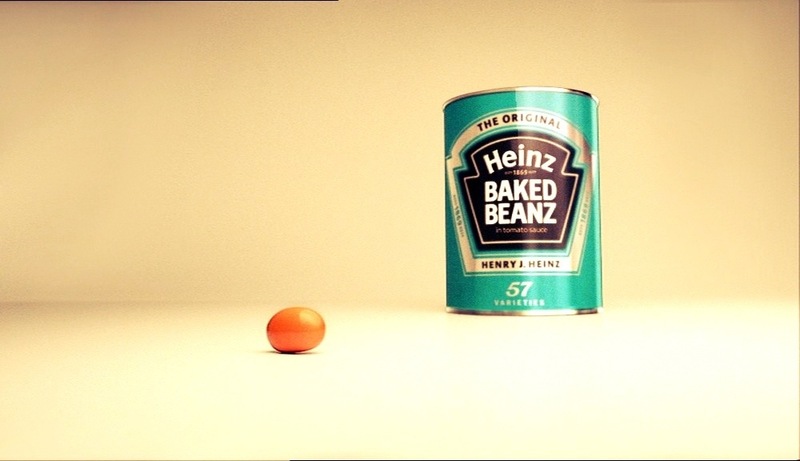 I have always had a profound respect for the humble bean. They would get me through. And they did – until dinner. Then I had another revelation. Chips. I could have chips and for one day it would be the choice of an elevated conscience, not the guilty decision of a dirty one. Chips heroically consumed, I knew I was on the home straight. At a bar later that night, we all stood round chatting with Wendy, and I was somehow glad that we didn’t much discuss the shared theme of our day. Chips and beans didn’t feel like much of an effort, really. Not far off an ordinary day. I was glad I’d done it, but I was uncomfortably aware of the hypocrisy of making an easy gesture I would no doubt go back on shortly afterwards. It’s not that I am a savage carnivore whose incisors pang for steak – I don’t eat a lot of meat – but I don’t feel ready to give it up. As for the animal-related products that pass through just as poor living conditions, treatment and processing as the bloodier production of flesh – well, that’s an even trickier sacrifice – not because I crave those things in isolation, but because they seem to be everywhere, in everything. Though my intake that day was easy in the end – convenience food at its simplest, the thought and decisions constantly whirring behind all I stuff I bypassed was not. My vegan day made me realise that my eating meat is not a preference more than it is habit and laziness. I don’t want to have to think. I selfishly pick other things to be my life’s priorities, and a big ‘change’ would slow me down. Vegans have to really think. Vegans have to research. They have to stay focused. It takes effort and resourcefulness and creativity if you want to eat well and not get bored. I considered having vegan days more often; being more organised and actually earning my right to cry over stories of animal cruelty, knowing my tears alone don’t mean a bloody thing. And I wrapped up a tin of beans for Wendy, as a silly memento of the day she made us all think. Love it! What a great idea for a birthday gift too!